Meet outside the city and outside the ordinary when you plan a conference, trade show, or other gathering in Johnston County. Our location next to the Triangle, 45 minutes from RDU International Airport, and at the convergence of I-95 and I-40 make Johnston County an ideal place to hold a meeting. With historical downtown areas and rural farmland, meeting planners have a unique mix of urban, modern, and rustic locales to choose from. Venues and services are being added and expanded upon in the county all the time. In 2016 Brick & Mortar, downtown Clayton’s event space and catering company, announced it will remodel their interior to provide events for up to 220 people. Broadslab Distillery in Benson, NC announced plans to open a meeting and wedding venue by Summer of 2017 that will hold 330 people. Due to the number of beautiful scenic farms, Johnston County also offers off-the-beaten-path venues for meeting planners looking for an experience removed from the hustle and bustle of the city. 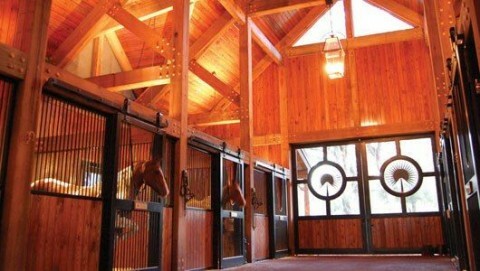 Locations like Camp Nellie, Lazy-O Farms, and Portofino offer venues by ponds, in horse barns, and under the southern night sky stars. There are hotels with varying amenities and price-points spread throughout the county, many of which are close to meeting venues. 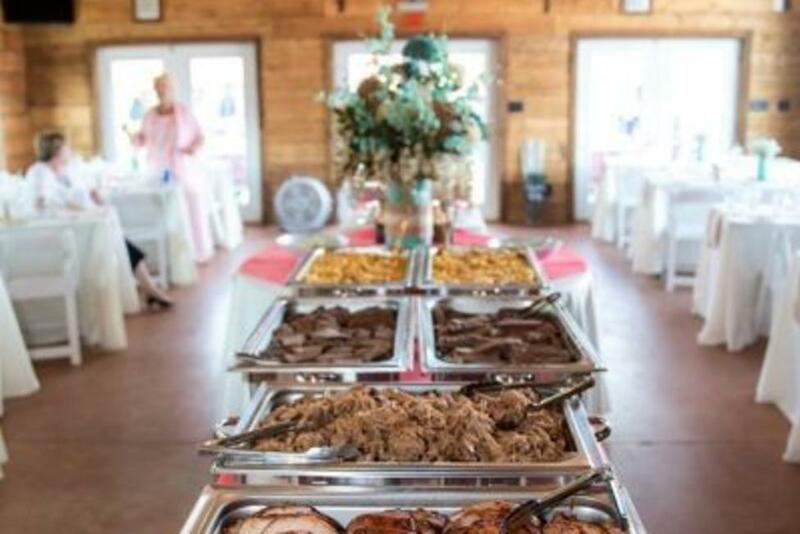 In addition, locally-owned and chef-operated restaurants provide catering services that will wow your meeting guests with surprising twists on southern staples. The Johnston County Visitors Bureau is a great resource during the initial stages of your meeting planning. We are ready to help with all your groups needs and can provide you a comprehensive view of the area and help you find the right fit for any size gathering. For assistance planning your meeting in Johnston County, contact the JCVB at 919-989-8687. Our Sales Manager, Sarah Campbell will gladly assist you. For a full list of Johnston County meeting venues please click here to download our Meetings and Facilities Guide.